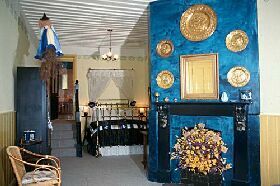 Four seasons holiday cottages are situated in the coastal town of Taranna just 8 minutes south of Eaglehawk Neck and ten minutes from the convict settlement of Port Arthur. 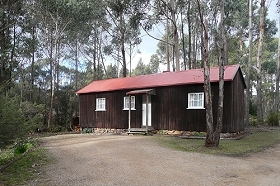 Cottages located in Central Taranna, Tasmania. 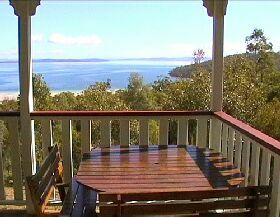 Mason's Cottages are located 10 minutes from historic Port Arthur and 45 minutes from Hobart Airport; suit singles, couples and families. 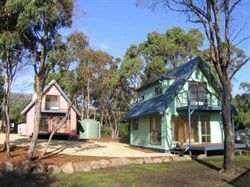 With cosy log fires and friendly native wildlife, the Teraki Cottages offer an authentic Tasmanian bushland experience at the centre of the Tasman Peninsula. 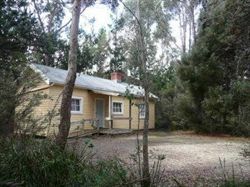 Cottages Accommodation - Just outside Port Arthur - Facilities include bushwalking, some wheelchair access, cots and high chairs available, on site parking, bbq facilities, Located Taranna Port Arthur Tasmania. 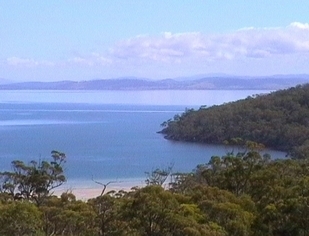 Mason's Cottages, located on the beautiful Tasman Peninsula, just 10 minutes from the Port Arthur Historic Site. 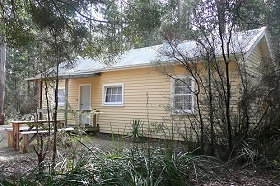 We have three fully self contained two bedroom cottages, and two studio apartments. All units are beautifully furnished, with television, heating and cooling, mini bar and all the comforts of home. 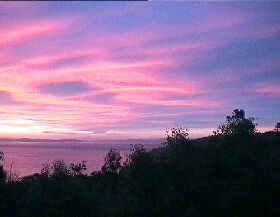 You'll delight in the panorama of Norfolk Bay, especially the sunsets, from the elevated verandahs of our B & B. 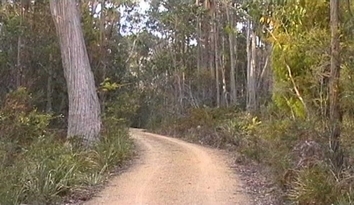 Set in 45 acres of peaceful bush-land, only ten minutes from the Port Arthur Historic Site. 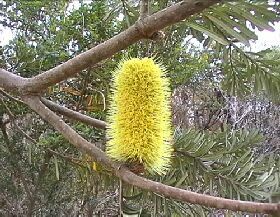 Walk along the track and maybe meet a wallaby. 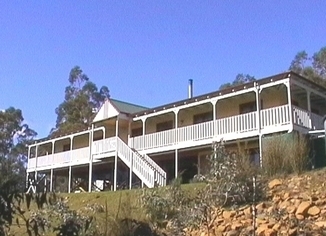 Taranna Cottages offers a self-contained bushland holiday experience at Taranna on the spectacular Tasman Peninsula. 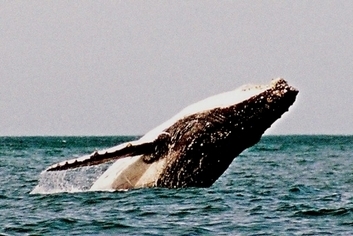 Norfolk Bayview B & B is a traditional bed & breakfast property at Taranna on the Tasman Peninsula. 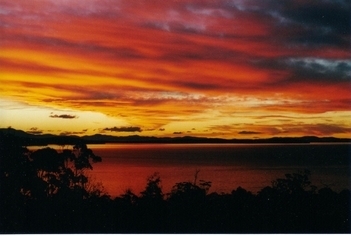 It is set in 45 acres of peaceful, natural bushland, with sweeping views of Norfolk Bay from the elevated verandahs. 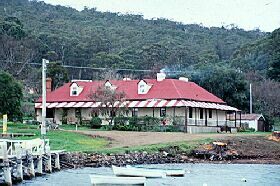 The Norfolk Bay Convict Station at Taranna is a convict built home near Port Arthur.